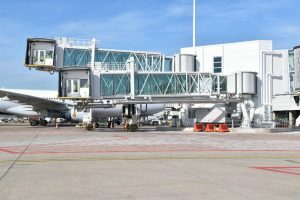 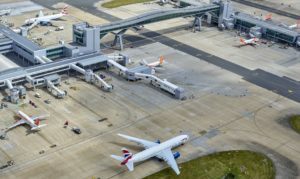 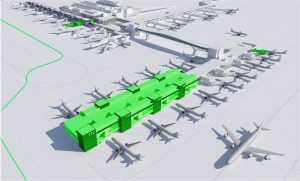 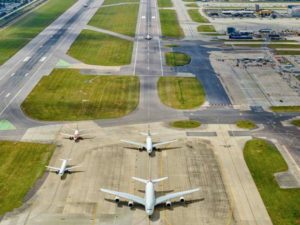 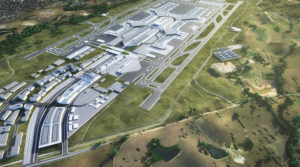 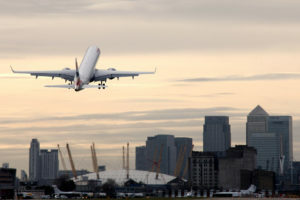 Airport authorities revealed on June 13 the new five-year Capital Investment Plan (CIP) for London-Gatwick (LGW) at the British-Irish Airports Expo in London. 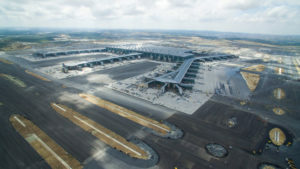 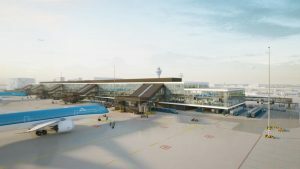 The new pier at Amsterdam-Schiphol (AMS) is one step closer to completion. 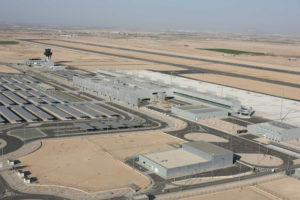 The foundation has been laid, which means construction can now begin. 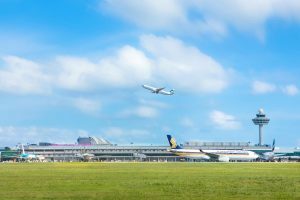 Singapore Changi Airport has been named as the World’s Best Airport by air travellers for the sixth consecutive year at the 2018 Skytrax World Airport Awards, held on 21 March at Passenger Terminal EXPO in Stockholm.